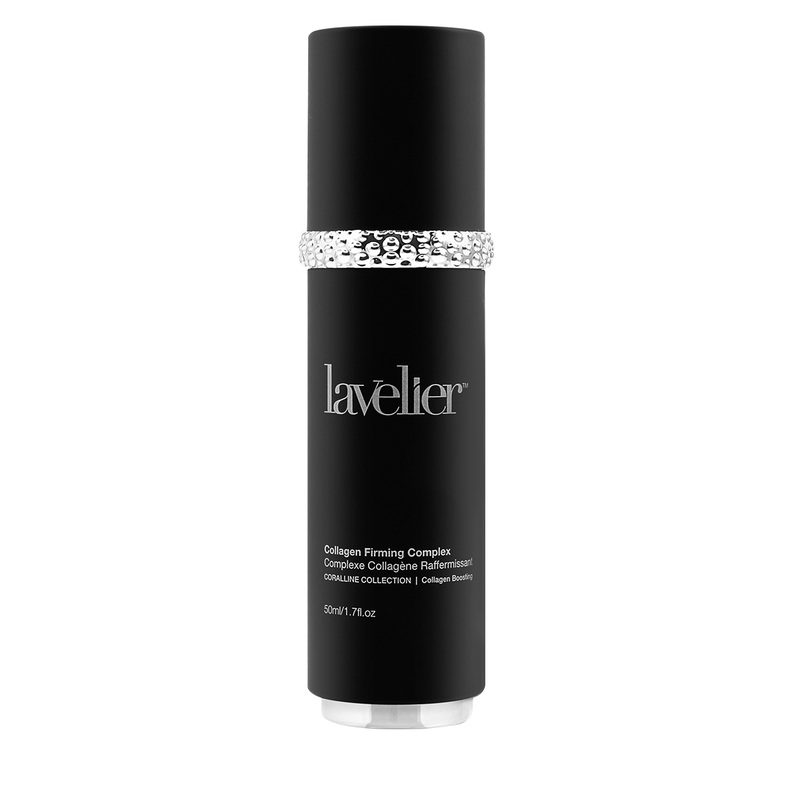 Achieve dewy, satin-smooth skin with Lavelier’s premium Nano Gold Serum. This lightweight, antioxidant-rich serum is formulated with a powerhouse of anti-aging ingredients, including Green Tea extract, Aloe Vera extract, and Acetyl Hexapeptide-8, so you can enjoy touchably soft skin. On freshly cleansed skin, apply several drops on face and neck. Smooth over skin using light tapping motions. 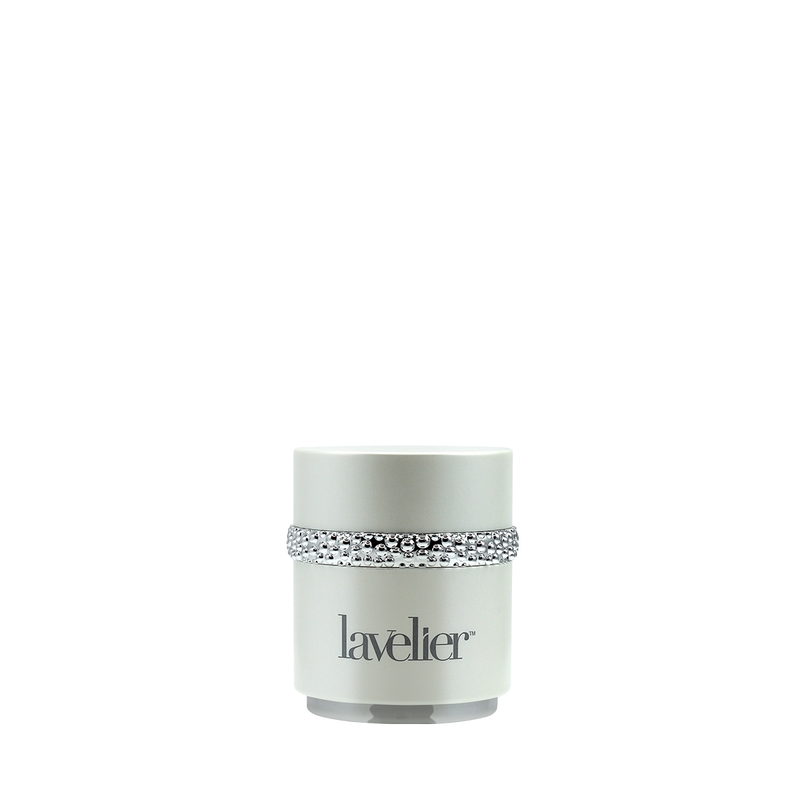 Follow with your favorite moisturizer. Use daily. Aqua, Glycerin, Propylene Glycol, Fagus Sylvatica Bud Extract, Polysorbate-20, Camellia Sinensis (Green Tea) Leaf Extract, Chamomilla Recutita (Matricaria) Flower Extract, Calendula Officinalis Flower Extract, Aloe Barbadensis Leaf Extract, Acetyl Hexapeptide-8, Gold, Hydrolyzed Corallina Officinalis (Coral Seaweed), Caprylyl Glycol, Phenoxyethanol, Acrylates/C10-30 Alkyl Acrylate Crosspolymer, Triethanolamine, Disodium EDTA, Fragrance.